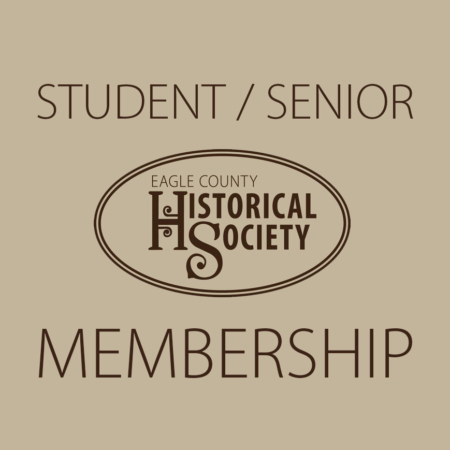 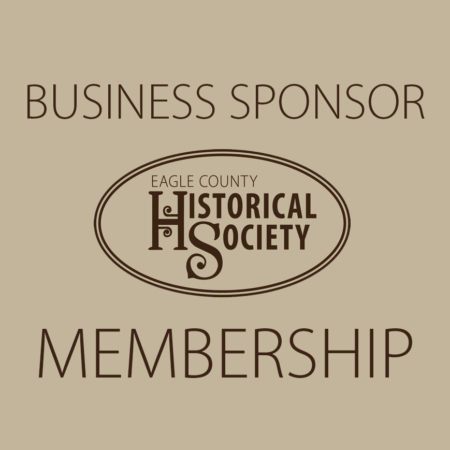 Join: The Eagle County Historical Society offers seven levels of membership. 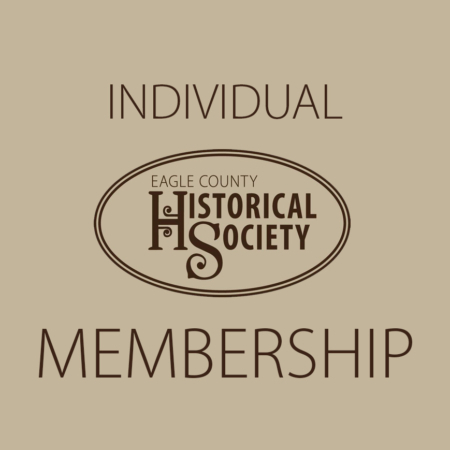 We welcome your membership at any level and encourage your participation in our activities and functions. 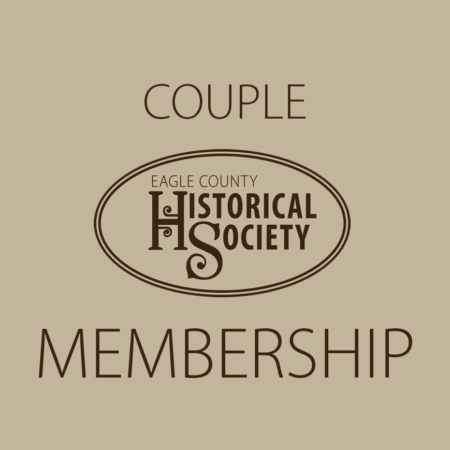 Members will receive regular e-mail notices about upcoming events; and some discounts will be offered on activities such as cemetery tours. 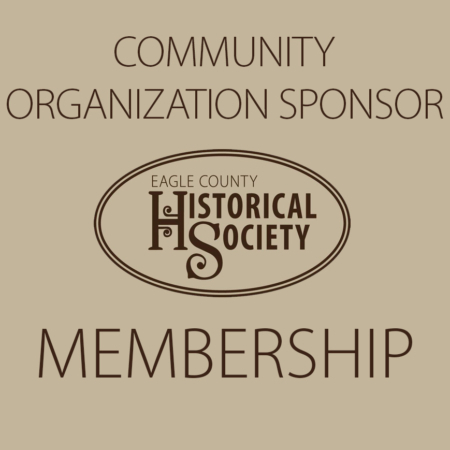 Donate: You may also use this page to donate to the Eagle County Historical Society. 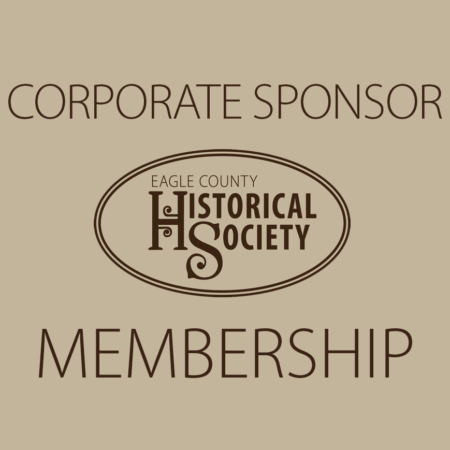 Just click on the “Donate” button below left.